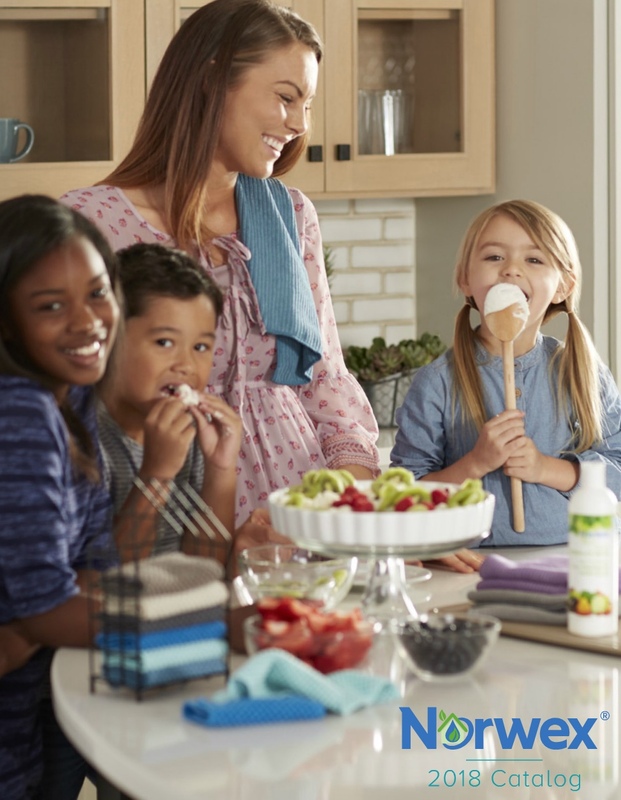 Ask Pam: Celebrate Mom with Norwex! Like any mom, I LOVE Mother’s Day. I’ll admit it: It’s great to be celebrated by my husband and kids for one entire day — no chores, no cooking, gifts, and sometimes even breakfast in bed. I also love helping my friends pamper and spoil their moms — which is easy to do with Norwex. 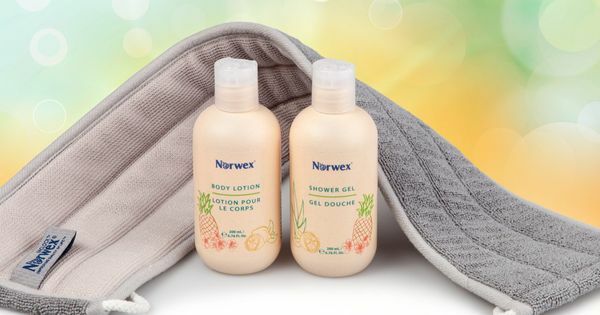 You can’t go wrong with Norwex’s Body Lotion ($19.99) or Shower Gel ($16.99), especially with summer coming up. Mom will be able to nourish her skin with natural botanicals like coconut oil, grape seed oil, organic aloe, sweet almond oil and vitamin E — minus the parabens, phthalates, and synthetic dyes that are found in most creams and soaps. These products use pineapple and lemon peel extracts to create a light scent that is not overpowering and appropriate for just about anyone. They go great with the Norwex Back Scrubber ($19.99). The entire Naturally Timeless line is amazing. 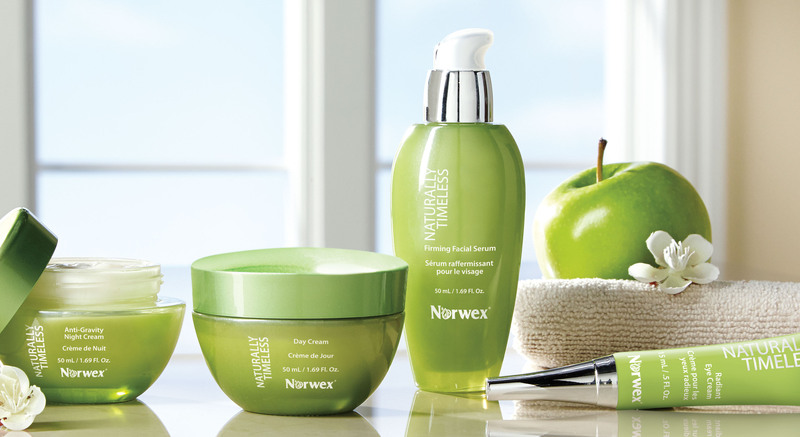 Formulated with apple stem cells, these are among the most innovative skin care products on the market, rejuvenating and hydrating skin while sealing in moisture. Try the Naturally Timeless Radiant Eye Cream ($29.99) or the Naturally Timeless Day and Anti-Gravity Night creams ($59.99 each). Any of these in a gift package with Norwex’s microfiber Makeup Removal Cloth Set ($19.99) make for a truly luxurious gift combo! 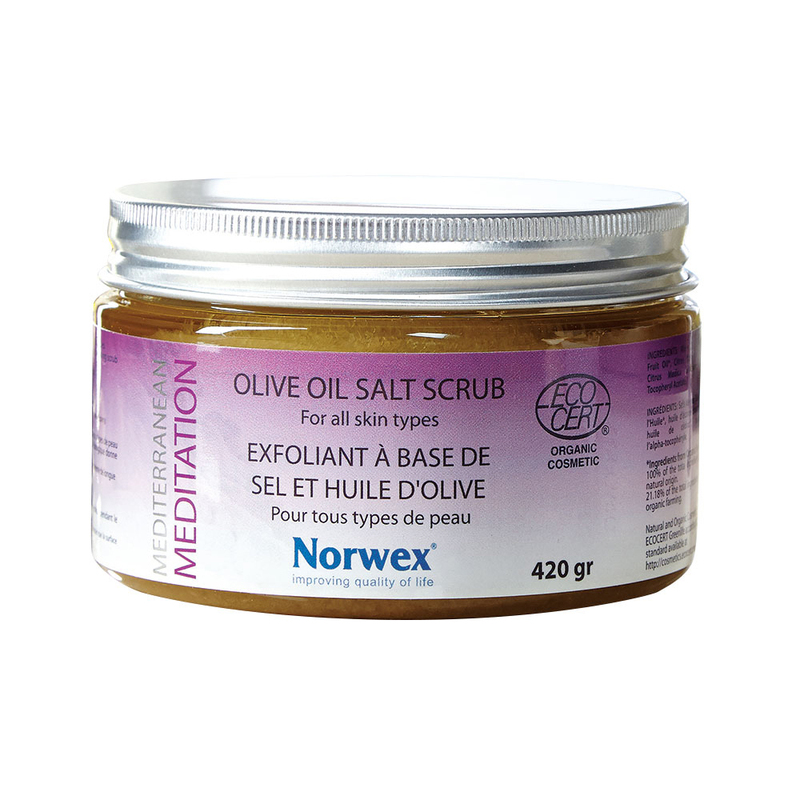 Help mom celebrate the end of winter with the Mediterranean Meditation Organic Olive Oil Salt Scrub ($39.99). Nothing works better at getting rid of that dry, flaky winter skin and leaving smooth, soft skin that’s ready for summer dresses, Ts and shorts. If you like, you can pair the salt scrub with the Body Scrub Mitt or Footstone to complete the spa theme! Another option is to make mom feel pampered with the Norwex Hair Turban ($25.99), Spa Wrap ($49.99) or Bath Towel ($39.99). 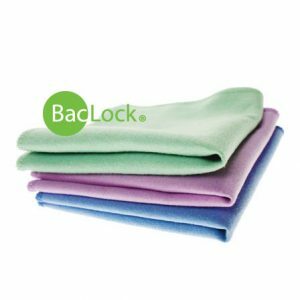 These are super soft and cozy and repel bacteria with Norwex’s exclusive BacLock agent. They also are extremely gentle and great for sensitive and aging skin. I especially like the Hair Turban because it will absorb almost 75 percent of the water from your hair, which equals less blow drying time and healthier hair! With these soft, suede cloths, your mom can clean her face without soap or cleansers. Just moisten these cloths with warm water, and gently wipe face upward and outward. These cloths are perfect for all skin types, including irritated, mature, oily or sensitive skin. If none of these ideas are quite right for your mom, check out the many other Norwex products that make great gifts (for the exercise guru or pet lover, for example.) 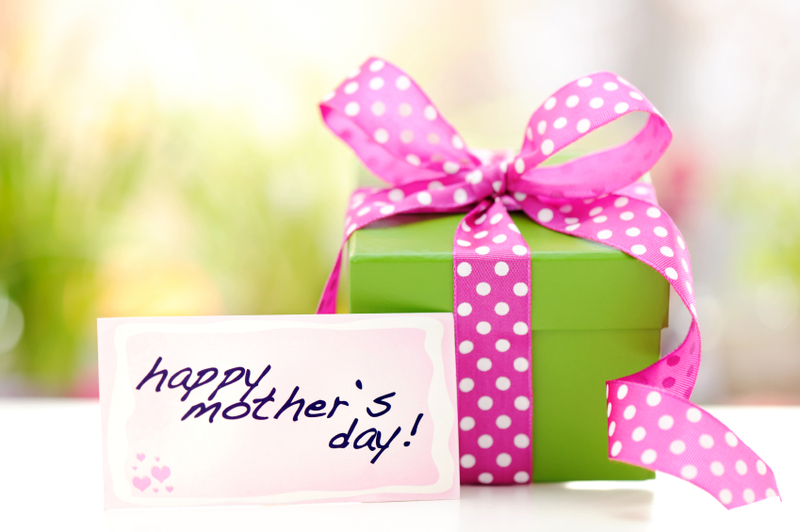 Even better, add the pampering presents to your own Mother’s Day wish list!